The initial release of Ethereum was July 30th, 2015 after raising funds through an online crowd sale for the development of this amazing blockchain-based operating system! Ethereum is the top contender of Bitcoin and about half of ICO’s use Ether based coins. 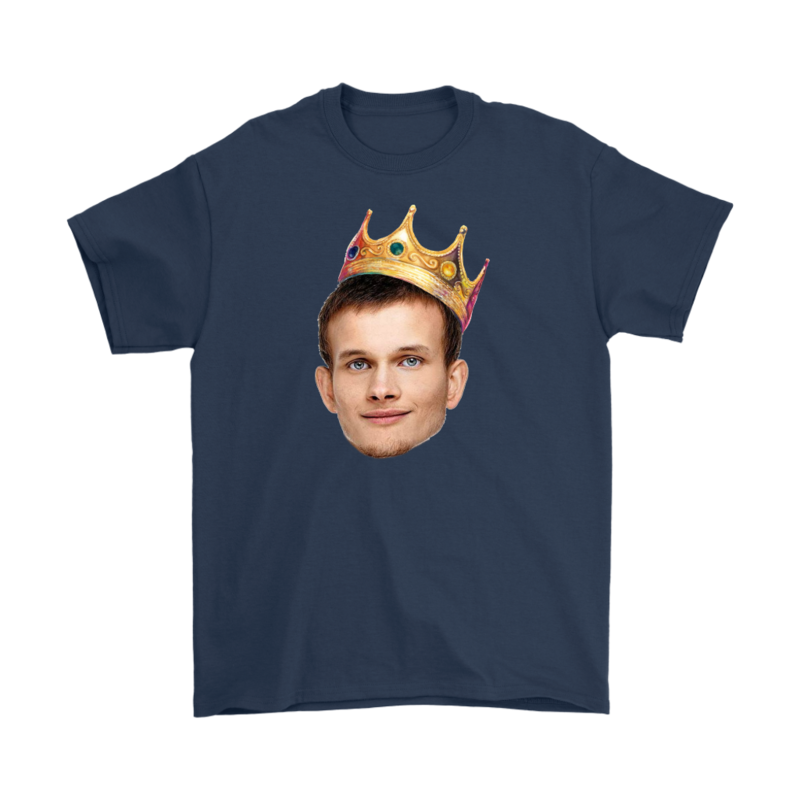 You can now buy Ethereum merchandise from KingKongCrypto.com! As Ethereum grows and Cryptocurrency increases in popularity we hope to be one the top suppliers of Cryptocurrency merchandise! Not only will KingKongCrypto.com offer amazing and original Ethereum merchandise, our website will keep you updated and informed on everything Cryptocurrency. Did you know that Ethereum currency grew over 13,000 percent in 2017? Finally Cryptocurrency is becoming mainstream and more people are starting to invest and take notice. 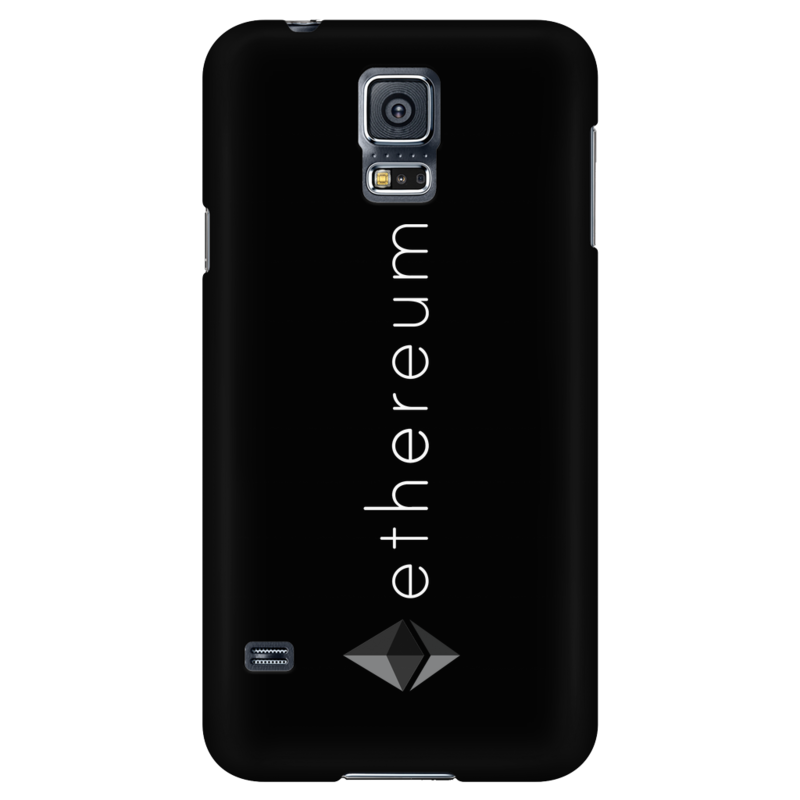 Have a look at our best sellers and choose your favorite Ethereum merchandise! A human being can never own too many t-shirts. 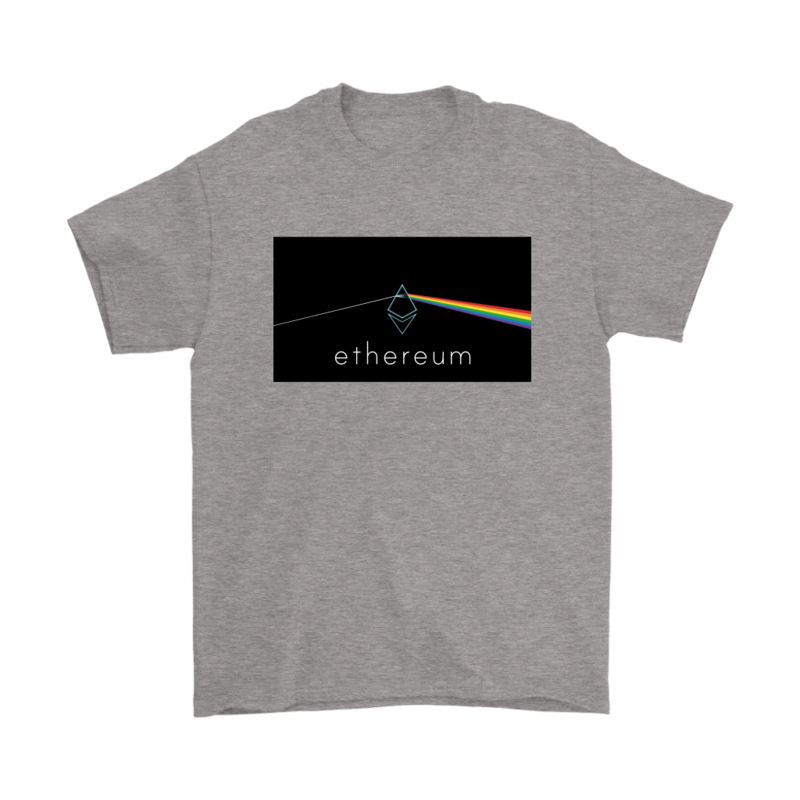 Buy an Ethereum t-shirt in sizes from small to 5xl and choose from our selection of colors. We pride ourselves on our original designs with a large number of options. KingKongCrypto.com offers Ethereum t-shirts for men and women and we are confident that our designs will catch your eye. Our t-shirts are high quality and we wish to promote Ethereum and Cryptocurrency! Rock your favorite Ethereum t-shirt design and help us let the rest of the world know how Cryptocurrency and smart-based contracts are vital now and in the future. 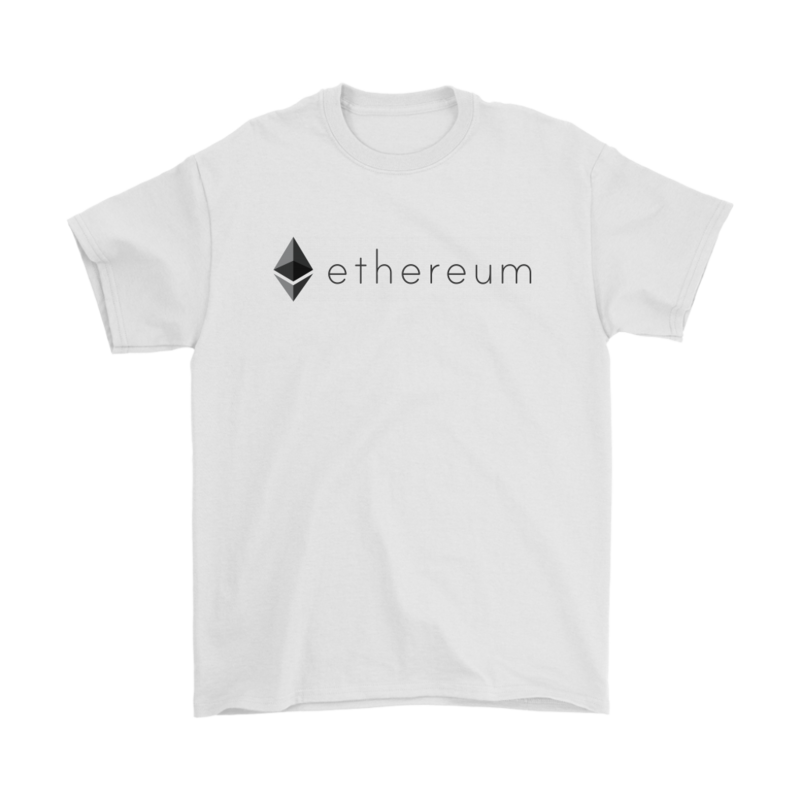 If you have ever had to wait an extended amount of time to make or receive a payment or have had your Paypal accounts blocked for verification, the you need to buy an Ethereum t-shirt to show your appreciation. Take a look at our collection right now! If the market gets cold we have the perfect solution. 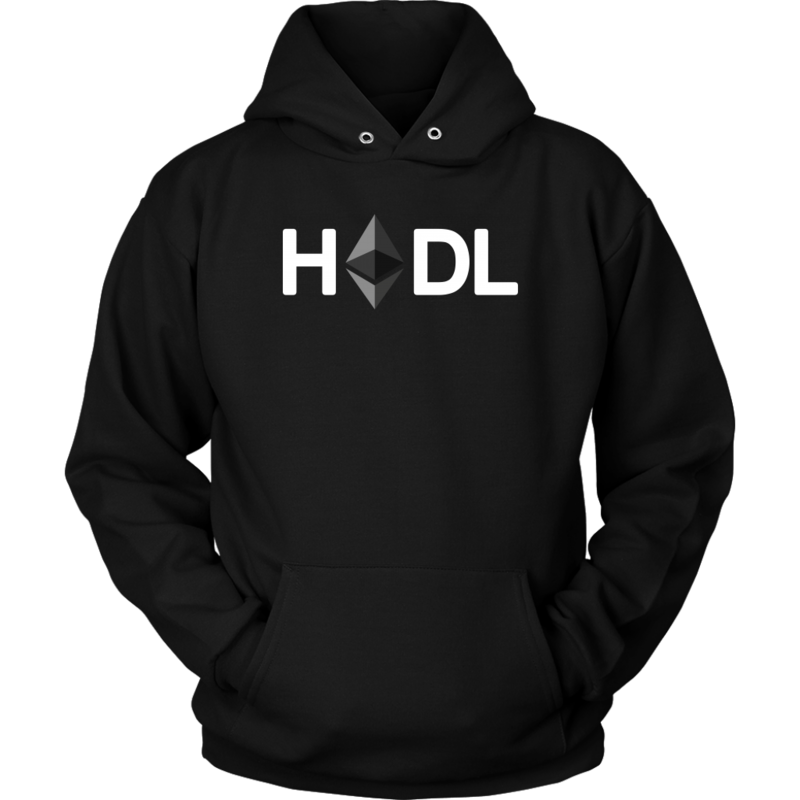 Buy an Ethereum hoodie! We have an incredible collection with original and cool designs. 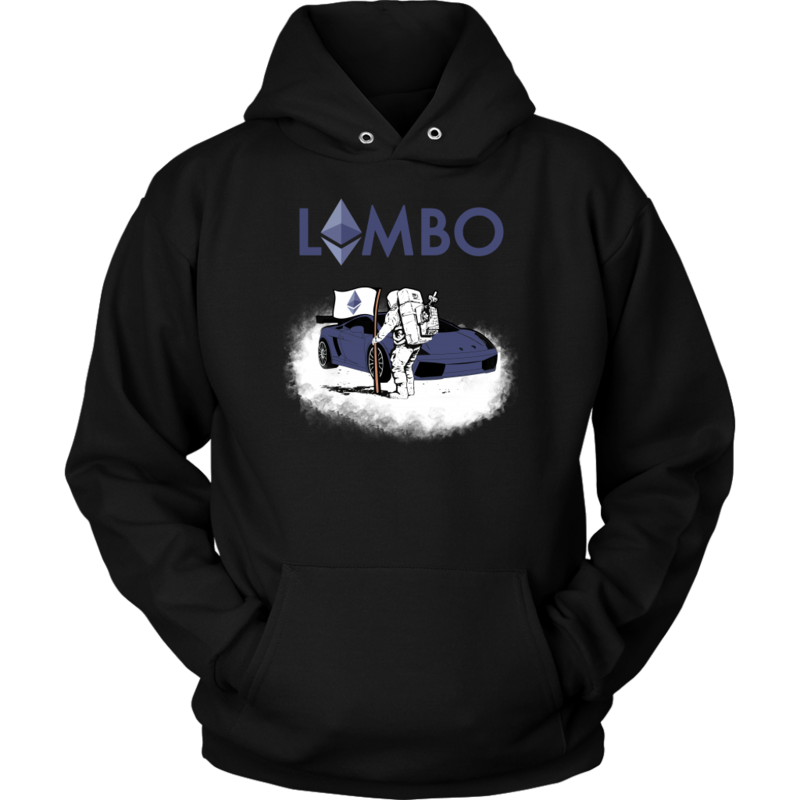 If you were lucky to have invested in Ethereum in the early stages then buying one of our hoodies would be a no-brainer. 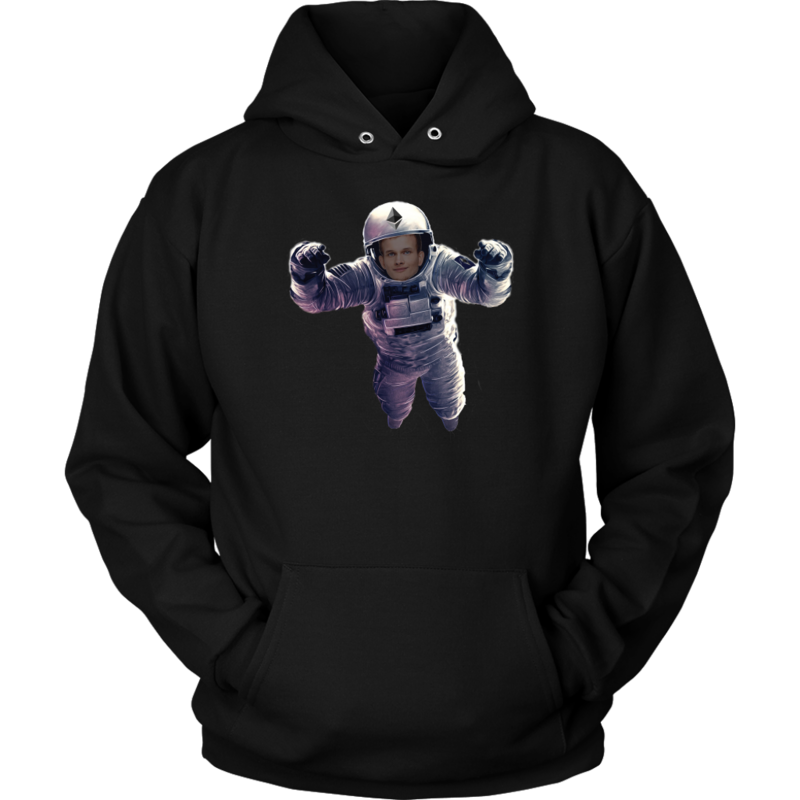 We want all of the Ethereum enthusiasts to be wearing a hoodie designed by KingKongCrypto.com! Scroll through our collection and buy an Ethereum hoodie! With a simple click you can own an awesome Ethereum hoodie today. Zulian Zawistowski, the CEO of Golem says, “Ethereum is the most promising blockchain protocol in the global sector”. Just another reason to invest in Ethereum and to expect more growth in months and years to come. We want you to purchase an Ethereum hoodie to represent the change of how we do business today! KingKongCrypto.com has found that many of our clients are interested in our Ethereum accessories. This includes Ethereum coins, mugs, phone cases, hats and more! 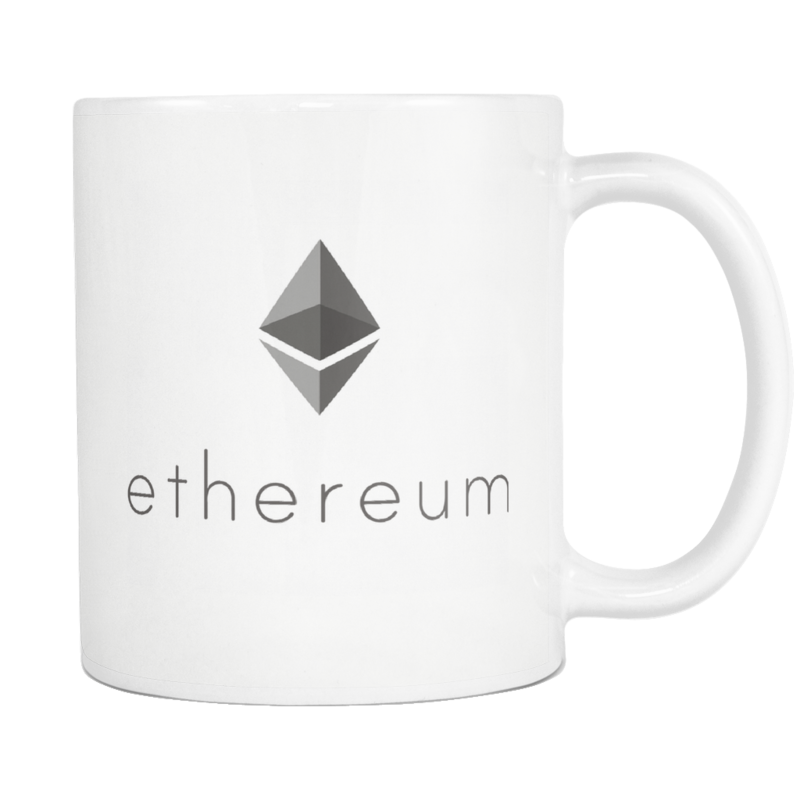 Our Ethereum accessories are great gifts for those of you who know someone who is into Ethereum or Cryptocurrency in general. We believe that our Ethereum accessories and gifts are some of the most original and fun on the market today. 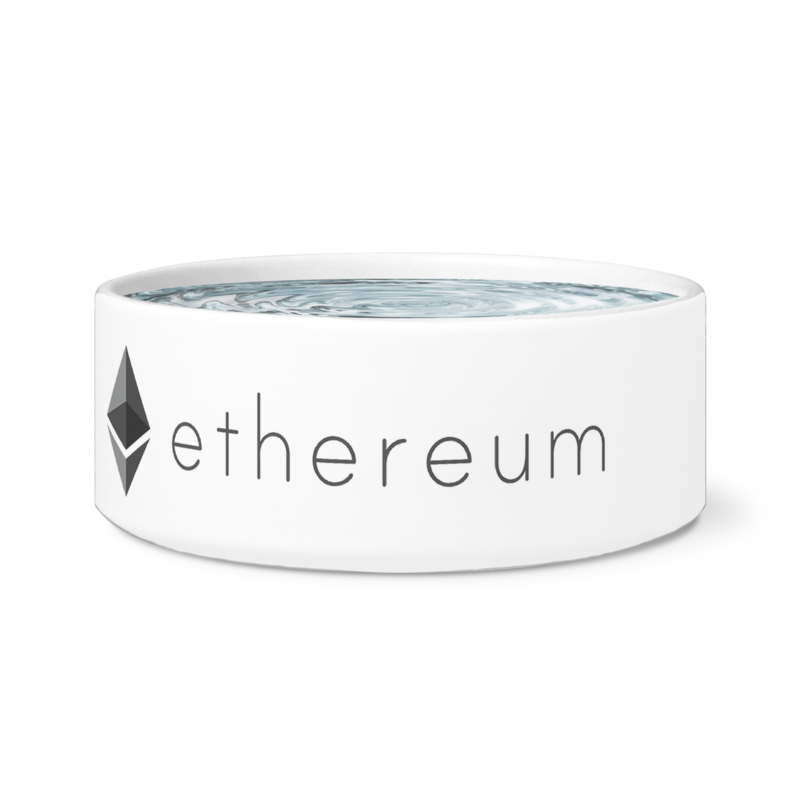 One of our top-selling products is the Ethereum coins. To be used as a lucky charm perhaps or a great conversation starter. Buy an Ethereum coin for yourself or a fellow Cryptoholic as a memento or souvenir. KingKongCrypto.com wants promote the growth of Ethereum and have some fun at the same time with our cool and trendy accessories! Just had to say how much I enjoy your clothing, it’s fun and fits great, Thanks! I got the Ethereum mousepad and a hoodie for my birthday last week, I had to find out where they were from, so cool! I am delighted to have received my order, fast and efficient and the quality is good. To celebrate the launch of Ethereum Merchandise on King Kong Crypto we are offering a 10% Discount on ALL total orders. Use the code below in the checkout. Got a Great Idea For a Ethereum Design? The team at KingKongCrypto would like to thank all of our customers for taking the time to look at our Ethereum collections of merchandise! We want to hear from you. If you have any suggestions on Ethereum products you would like to see or designs that you have created, please send us your thoughts. We would be happy to check them out and possibly add your design to our collection. Help us stay connected by following us on all of our social media platforms. For Ethereum bloggers, we would love to hear from you too! Happy to share any interesting views on Ethereum or any of the Cryptocurrencies we are offering!